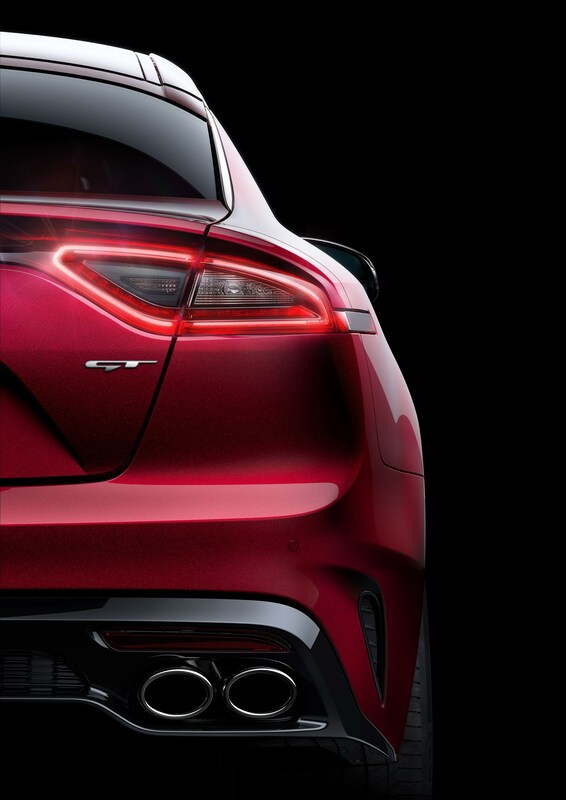 Detroit is the home of General Motors, Ford and Chrysler, and after some difficult years, the North American International Auto Show is once again a highlight on the automotive calendar. 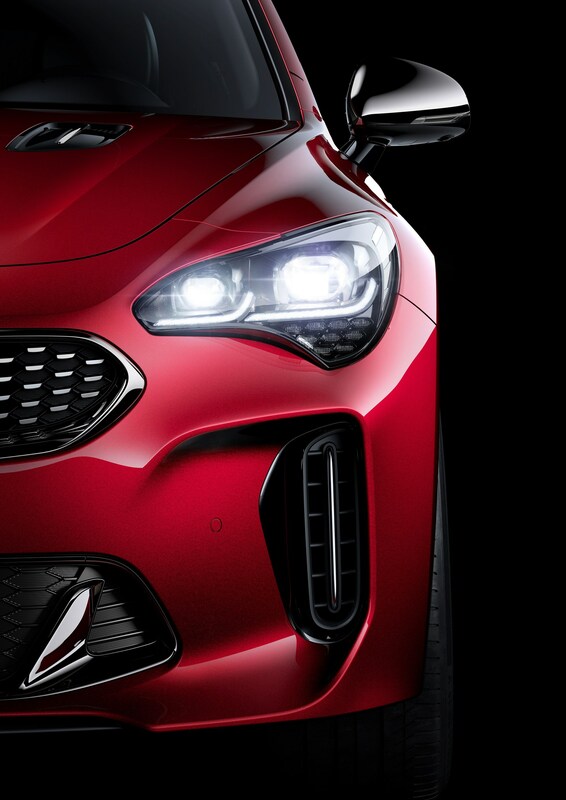 It isn’t only the US domestic manufacturers that have something special – this year the Europeans, the Japanese and the Koreans were out in force with important debuts in the US that will soon be heading to the UK. 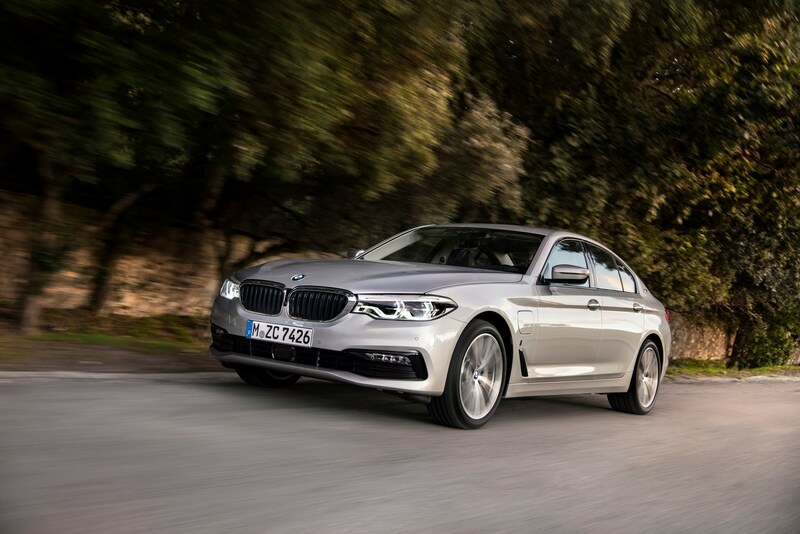 We take a look at some of the key models which made their debut in Motor City and could be destined to join to your fleet over the next year or two. 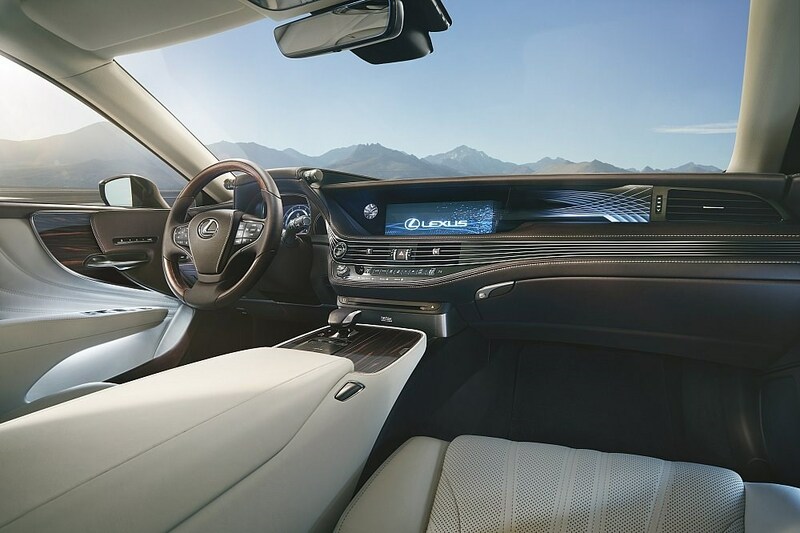 The new Lexus LS is as sharp and distinctive as its predecessor was dull and anonymous, and while this can be a risky strategy in a sector dominated by mainly conservative designs, it could play to the company’s advantage. 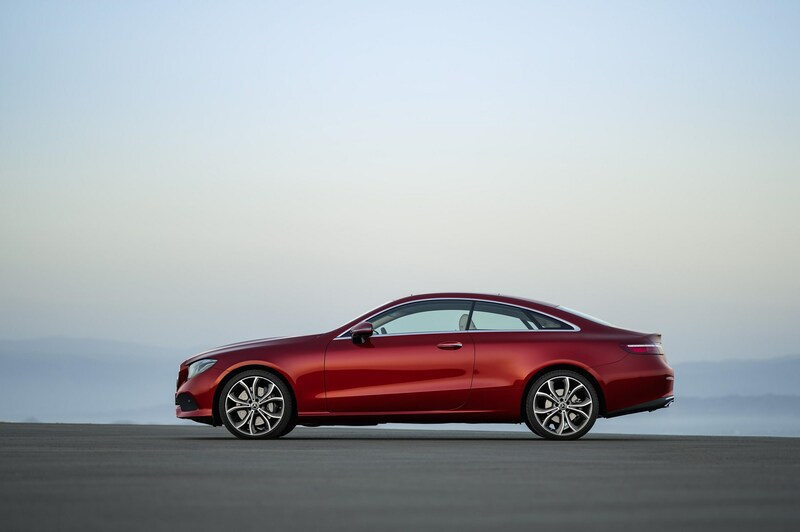 The latest model, unveiled as the LS 500 in Detroit, is expected to be offered with a petrol electric hybrid powertrain also used in the new LC coupé. 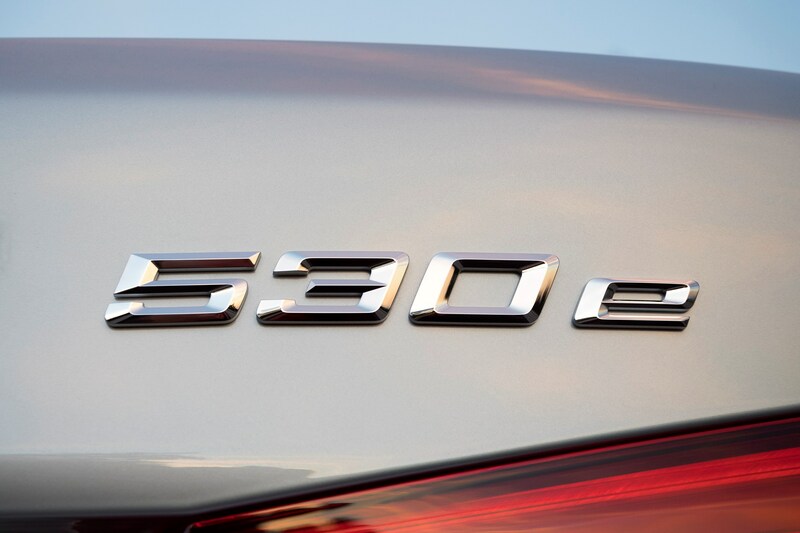 The LS 500 uses a twin-turbo 3.5-litre V6 petrol engine, combined with a 10-speed automatic transmission. 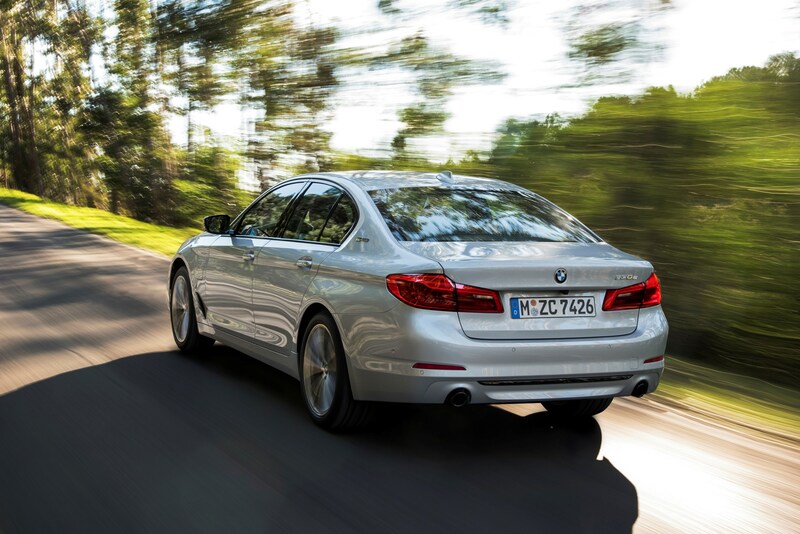 The hybrid version, expected to be announced later this year, is likely to be competitive with V6 diesel luxury saloons on CO2 emissions, and unlike them, will not carry a 3% supplement on benefit-in-kind (BIK) tax. 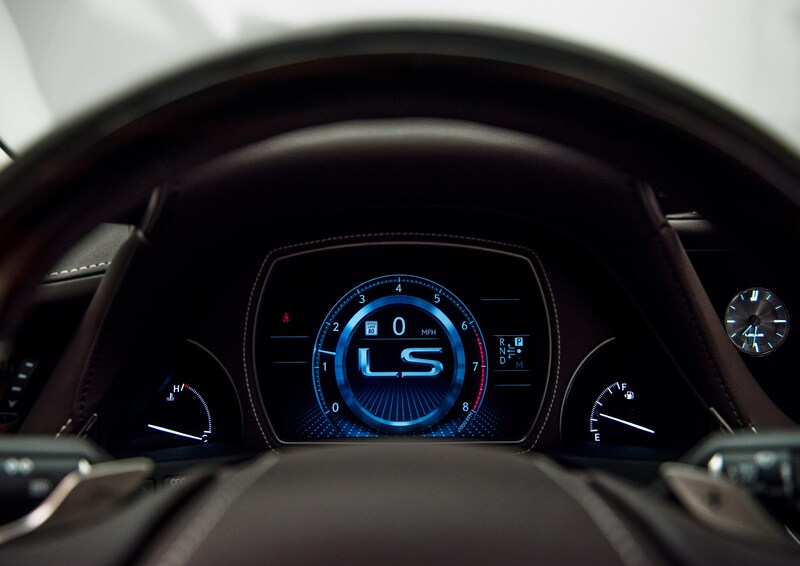 The LS has already won an award for its interior design, and will be packed with technology, including Lexus Safety System+ with pedestrian detection and active steering. 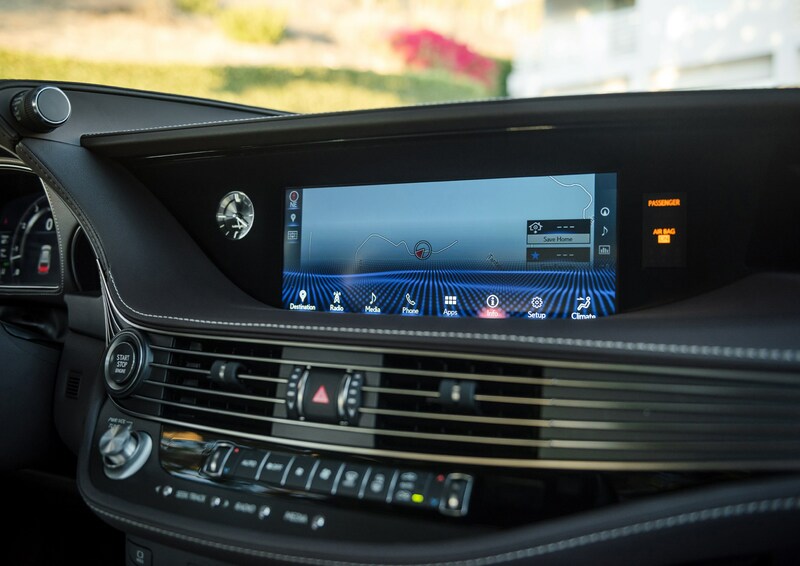 Lexus CoDrive semi-autonomous driving technology also makes its debut on the LS. 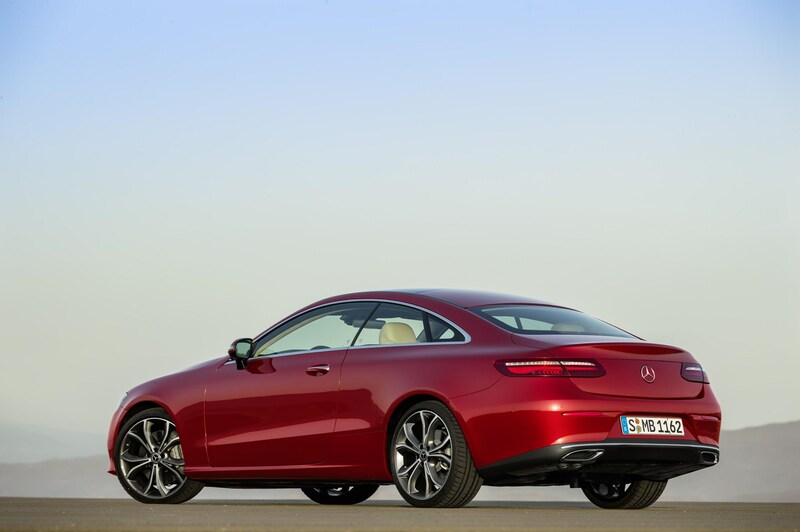 The car should be spacious, extremely refined and comfortable, with the wheelbase slightly longer than the LWB version of the current LS. 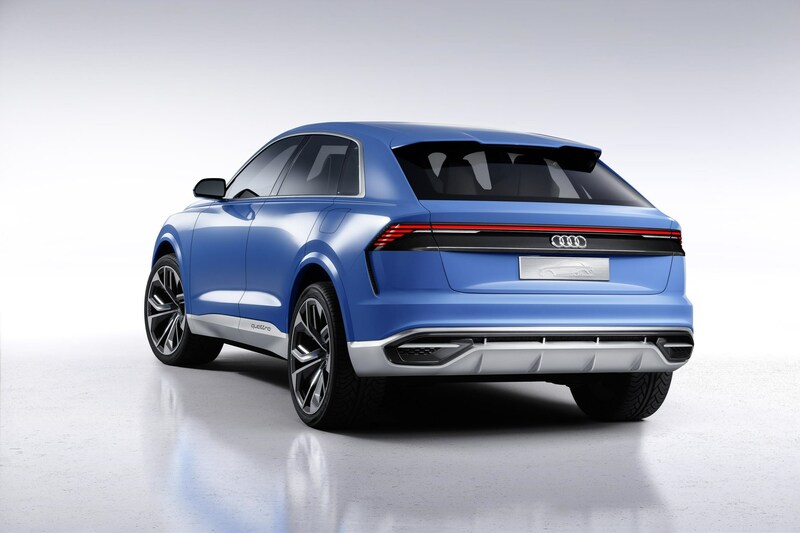 Rather like the BMW X6 is to the X5, so the Audi Q8 will be to the Q7 when a production car based on the Q8 concept is introduced in 2018. 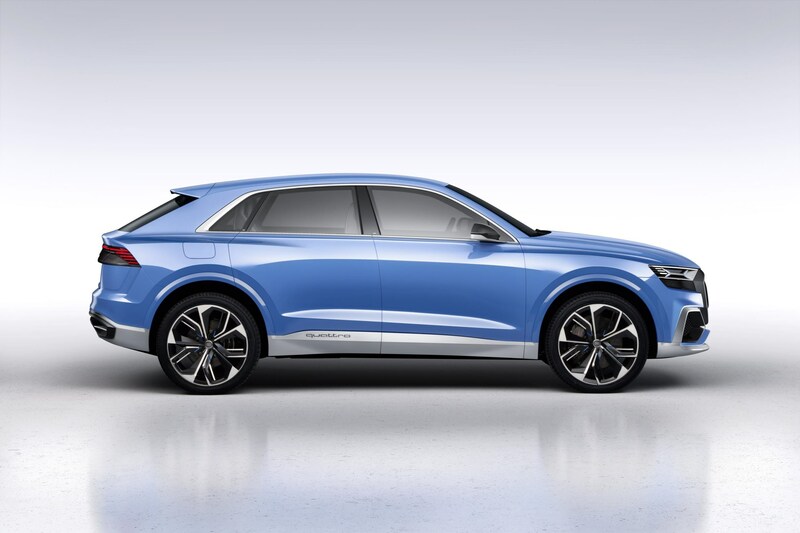 The SUV sector continues to expand, and as Audi strives to increase sales annually, it helps to move into new niches. 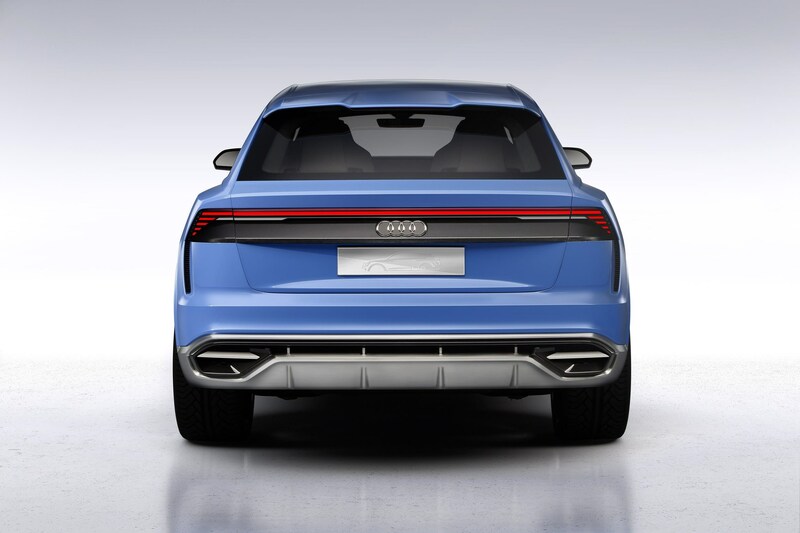 So the Q8 has a similar footprint to the Q7, but has a sleeker appearance with a lower roofline. 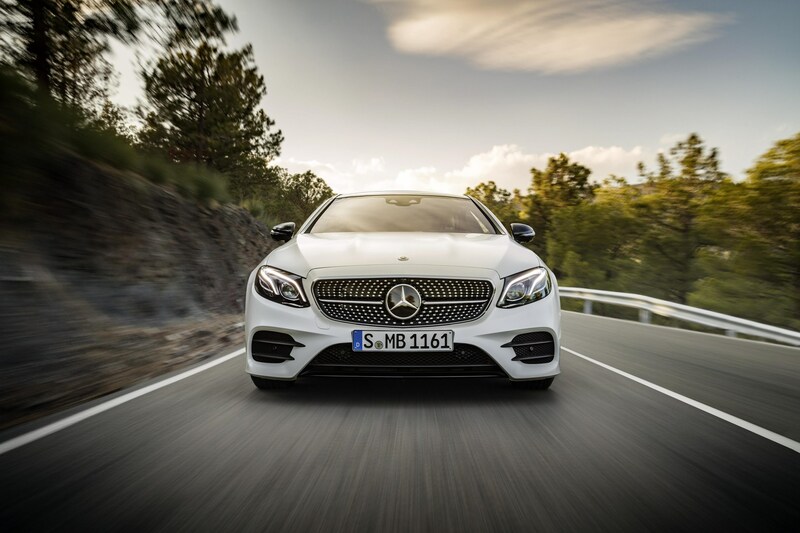 The show car is fitted with a petrol-electric plug-in hybrid powertrain, with an electric range of up to 37 miles, and a total system power output of 443PS. 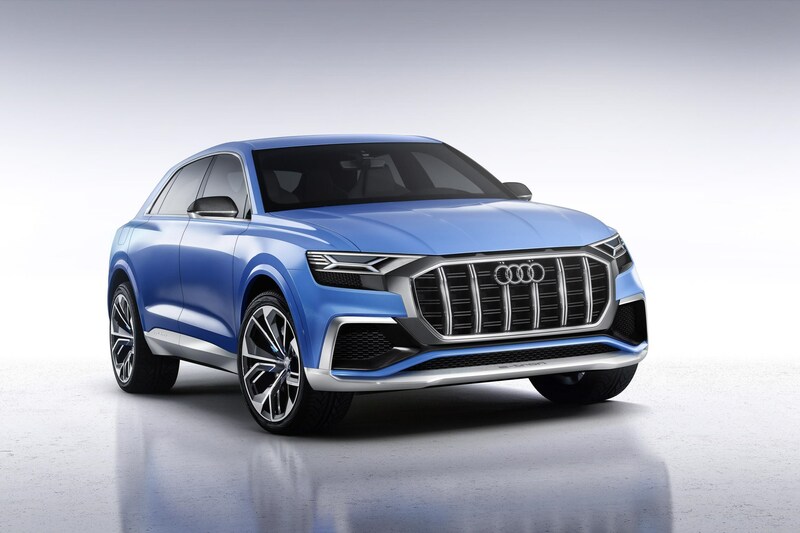 We expect 3.0-litre TDI variants to be of greater interest to business users when the production car launches in 2018, although there would still be significant interest in a plug-in hybrid as a means of minimising BIK tax liability. 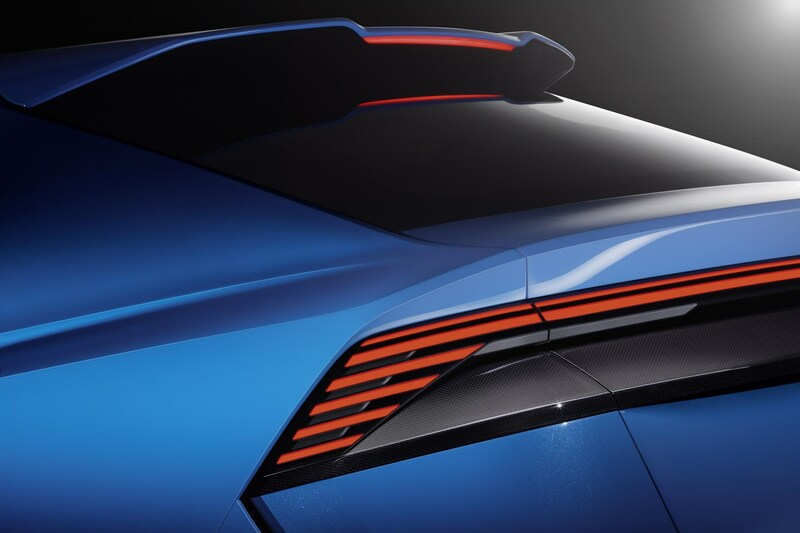 However, the show car is rated with CO2 emissions of 53g/km, and we believe a sub-50g/km figure would have much greater appeal with businesses. 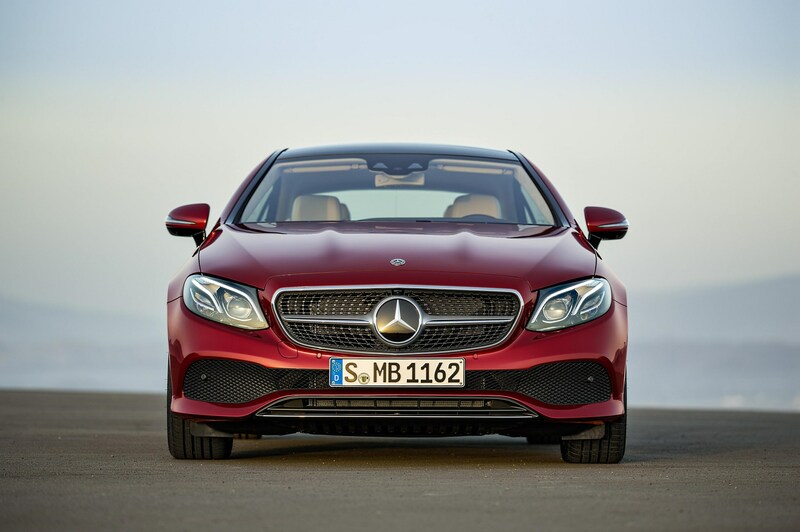 Mercedes-Benz continues to update the E-Class range with the new Coupé making its debut at Detroit, a year after the E-Class saloon was unveiled there. 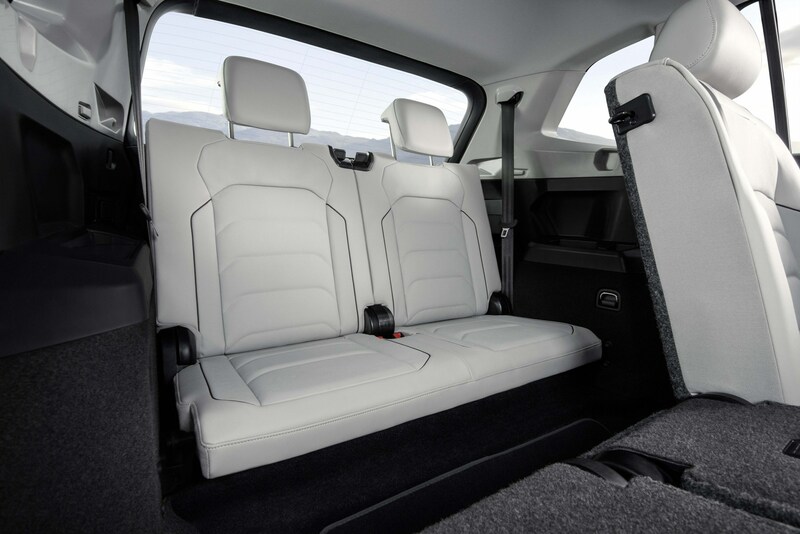 An estate and All Terrain raised four-wheel drive version were also added to the range in late 2016. 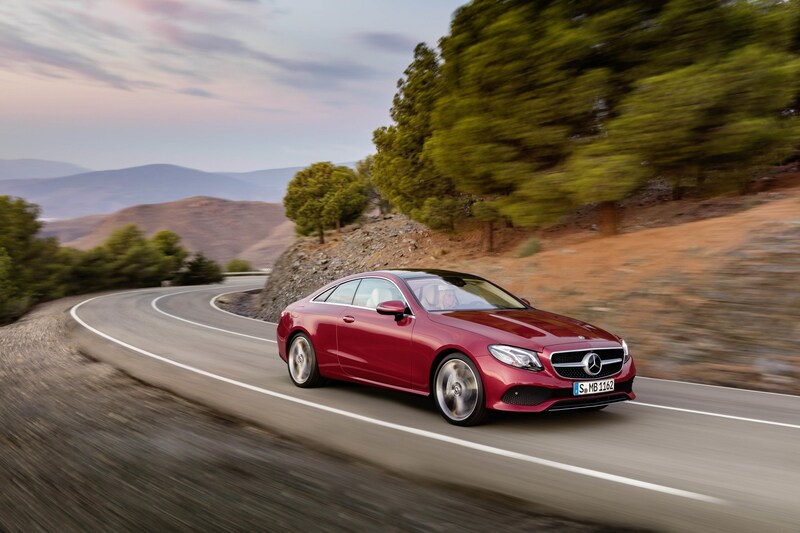 The E-Class Coupé is launching with a choice of petrol and diesel models, and first deliveries of the two-door are expected in the spring. 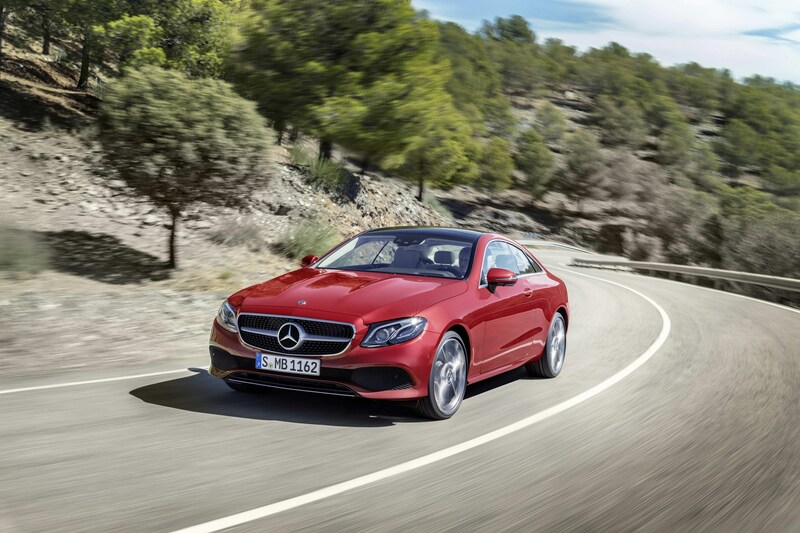 The key engine for business users will be the 195PS 2.0-litre diesel, which offers CO2 emissions of 119g/km. 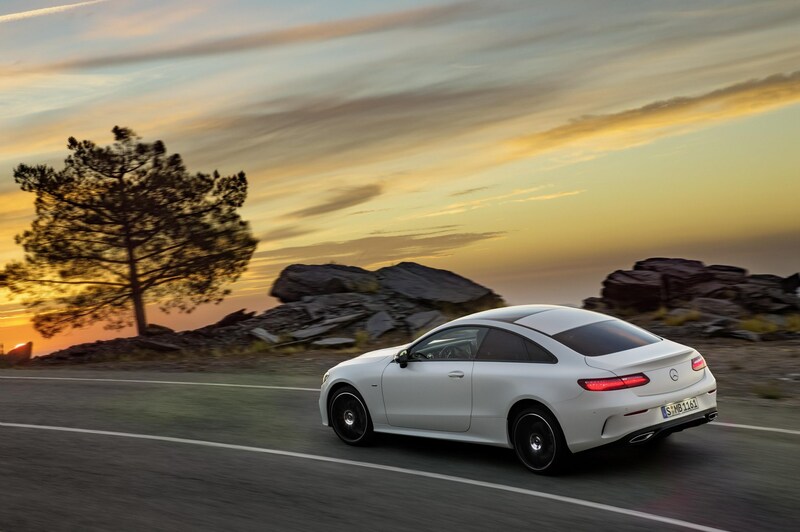 The coupé is available in AMG Line specification, which includes LED front and rear lights, 19-inch alloys, heated front seats, 8.4-inch infotainment screen with Garmin navigation (12.3-inch screen Comand navigation optional) and split/folding rear seats. 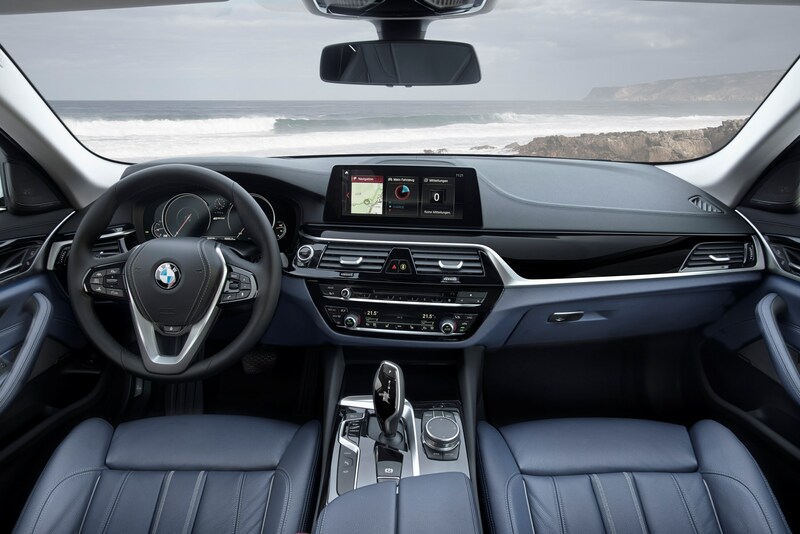 There are option packs that cluster key items of equipment together, including the £1,695 driving assistance package, which includes ‘drive pilot’ semi-autonomous technology, active brake assist with crosstraffic function and evasive steering assistance. 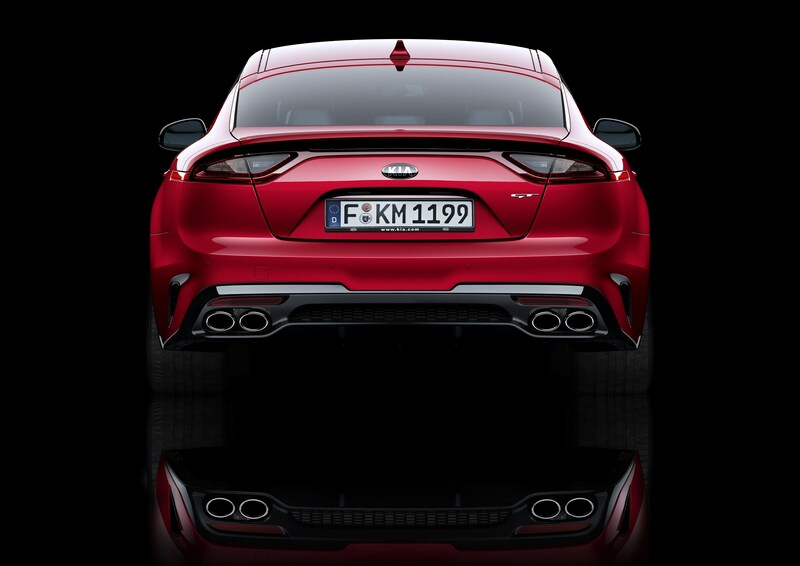 Kia will be entering a new and perhaps unexpected market sector with the new Stinger GT saloon, confirmed for the UK later this year. 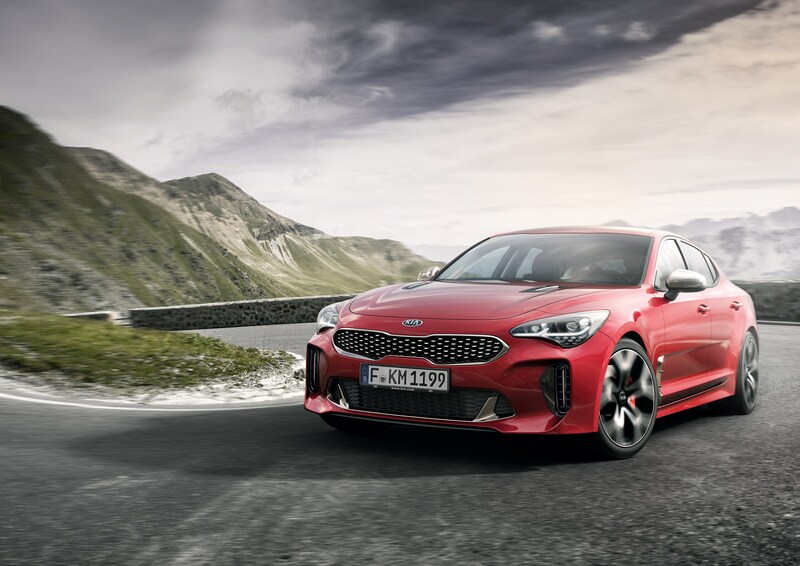 In Europe, the Stinger will be available with a choice of three engines: a 2.0-litre turbo petrol engine, a powerful 3.3-litre twin-turbo V6, and most importantly for fleet buyers a 2.2-litre turbodiesel engine. 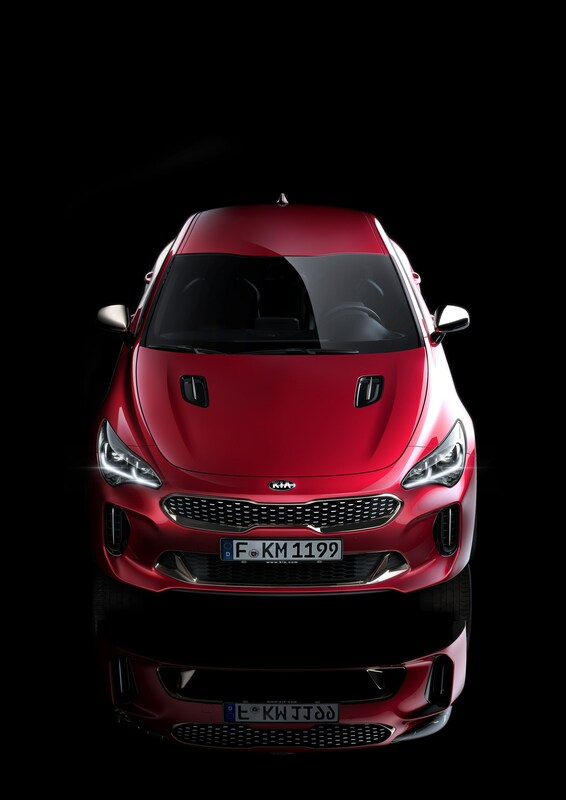 The diesel engine is anticipated to account for the majority of Stinger sales across Europe. 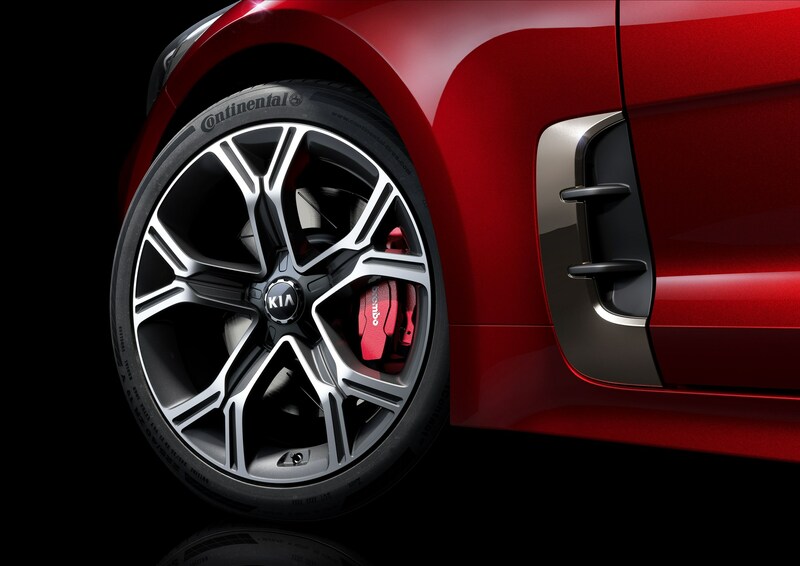 It produces 200PS and 440Nm of torque, so performance should be strong – 0 to 62mph takes 8.5 seconds. 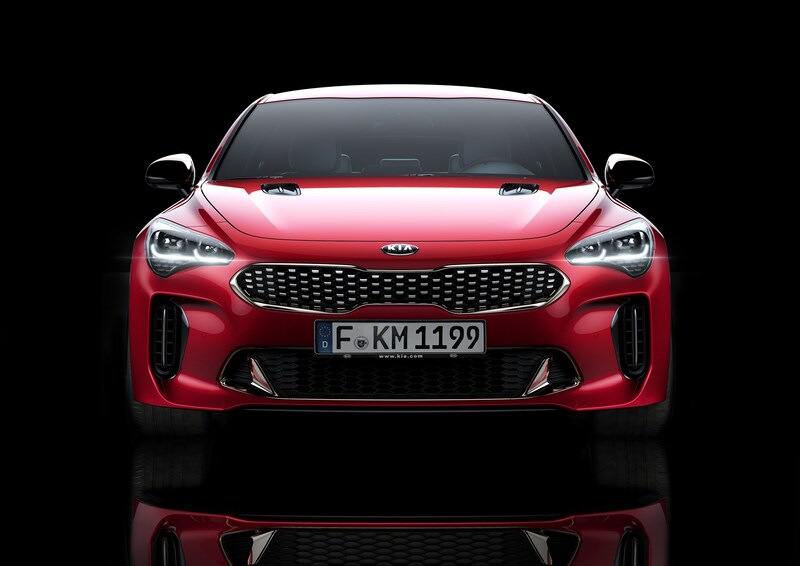 With Hyundai-Kia having poached one of BMW’s top engineering bosses, Albert Biermann, in 2014, the Stinger is expected to offer an appealing package for driving enthusiasts. 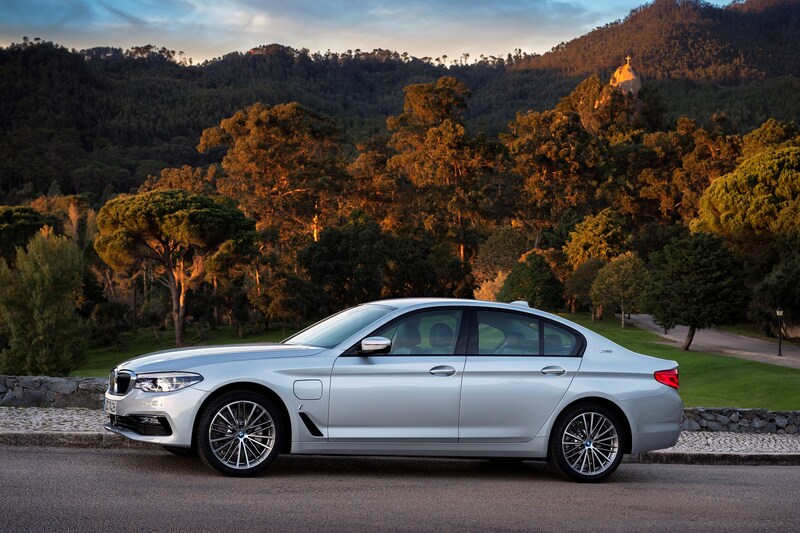 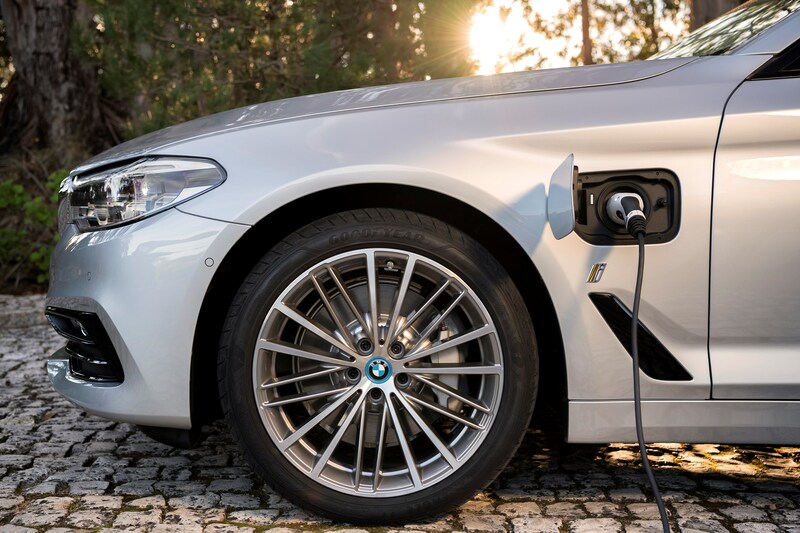 BMW’s range of plug-in hybrid models will grow in March with the introduction of the 530e iPerformance saloon. 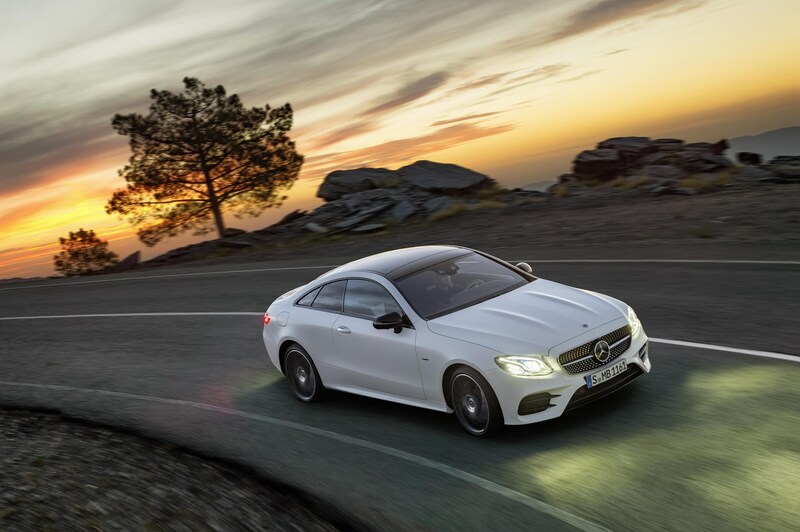 With a range of up to 29 miles on a charge and CO2 emissions of 46g/km, it will compete with plug-in hybrid versions of the Mercedes-Benz E-Class (E 350e) and Volvo S90 (T8). 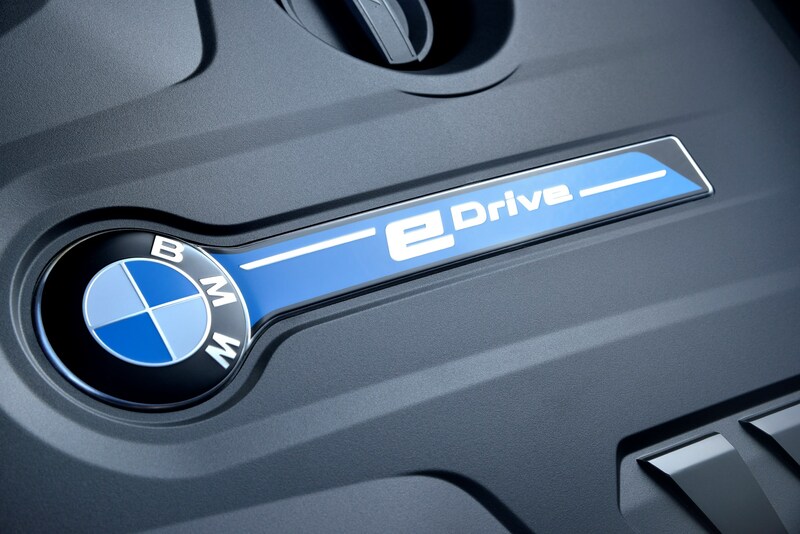 The engine and electric motor combined produce 252PS, and the car can be used in a choice of modes with the eDrive button, prioritising either electric power, engine drive, or an automatic setting allowing the car to deploy the optimum drive for the conditions and level of battery charge. 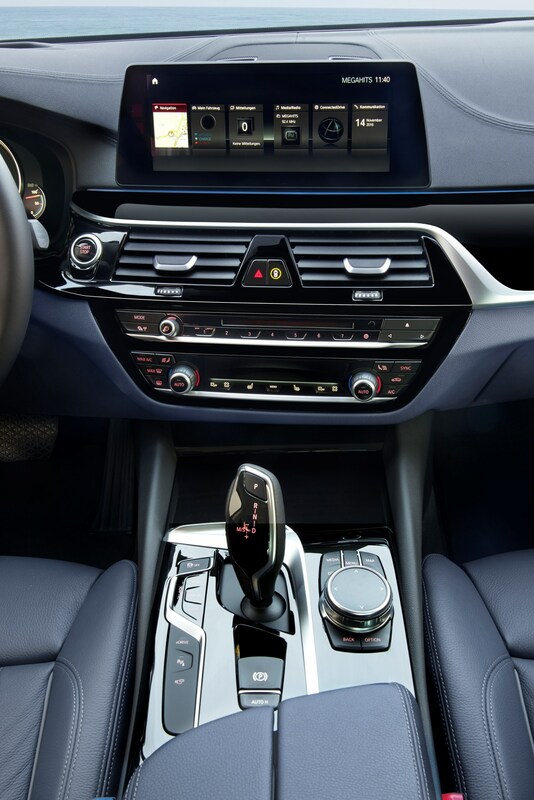 It comes with distinctive blue elements in the grille and wheels and, as a member of the latest 5 Series range, launched late in 2016, it also features new technology offered in the line-up, including lane-change assistant, and new functions for the lane-keeping assistant and active cruise control. 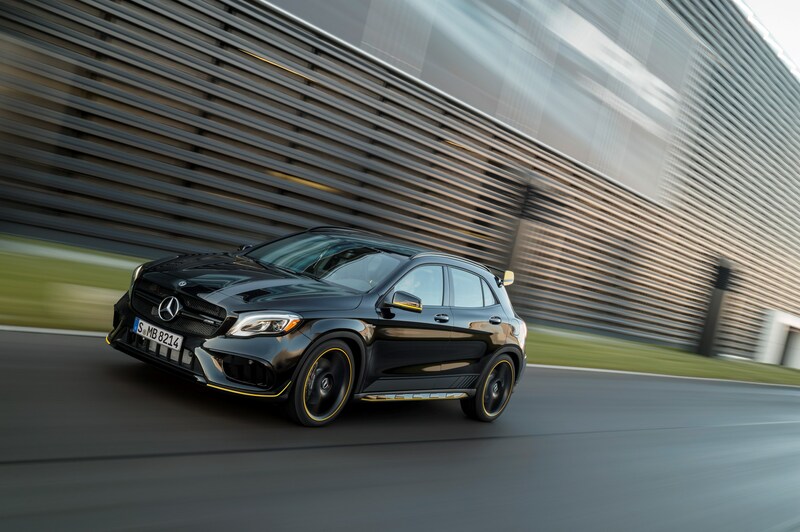 A revamped GLA-Class was unveiled in Detroit, with a number of cosmetic changes inside and out, as well as new equipment. 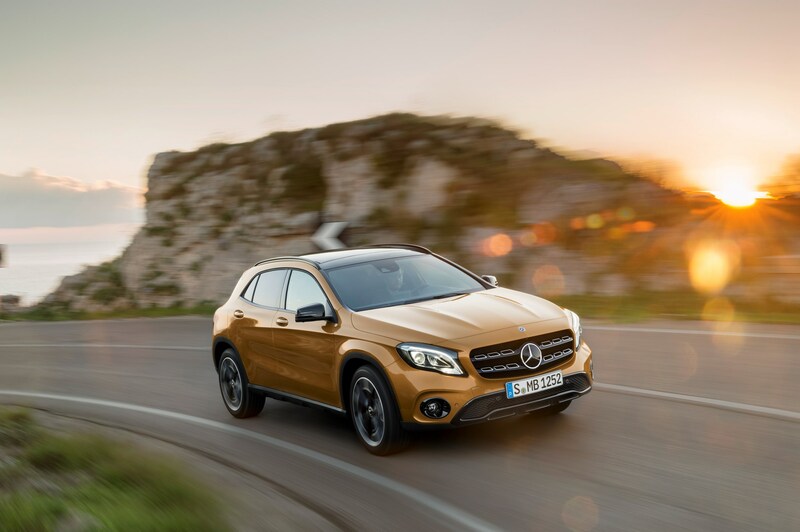 The GLA is available in the UK with a choice of two diesel and two petrol engines, and the revised version is identifiable with a modified bumper design, and new-look alloy wheels. 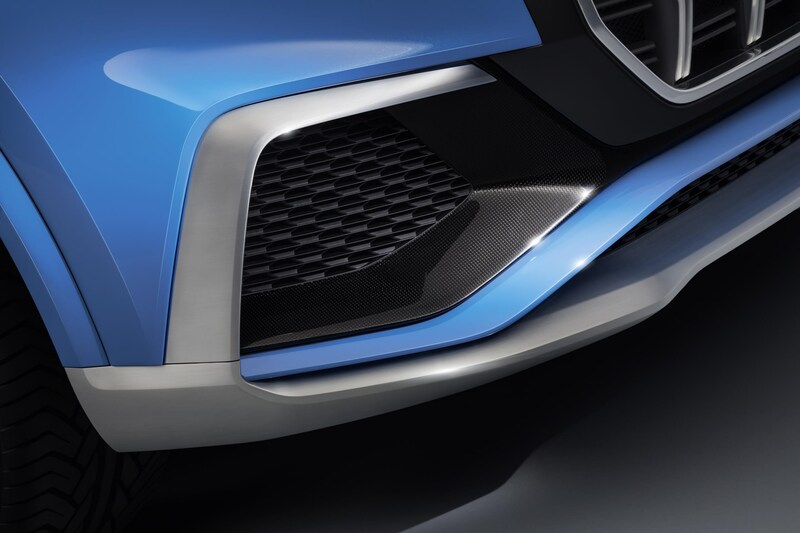 Where bi-xenon headlamps were previously fitted to the GLA, they have now been replaced with LED headlamps. 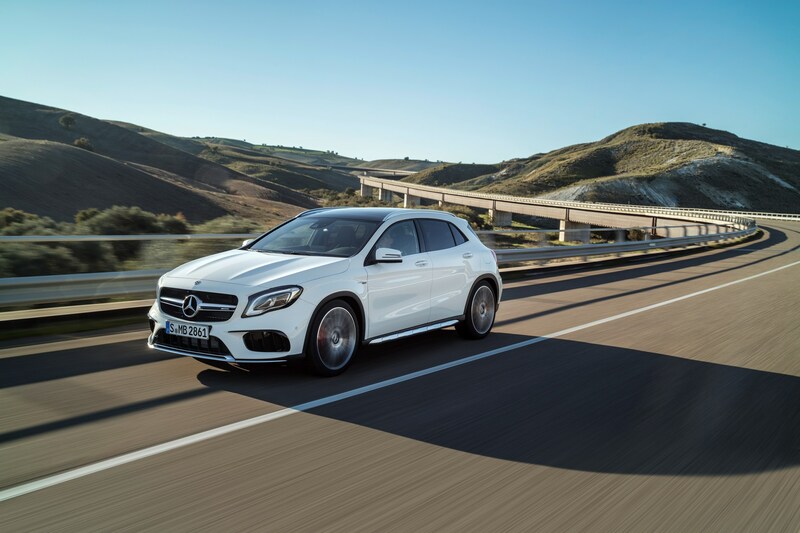 The standard suspension in the UK is comfort off-road suspension, creating 30mm extra ground clearance over other models and aiding the GLA’s off-road ability. 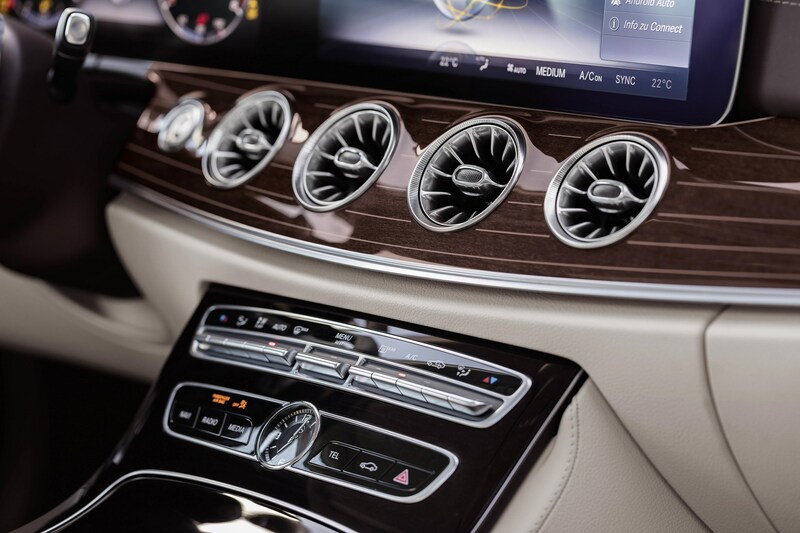 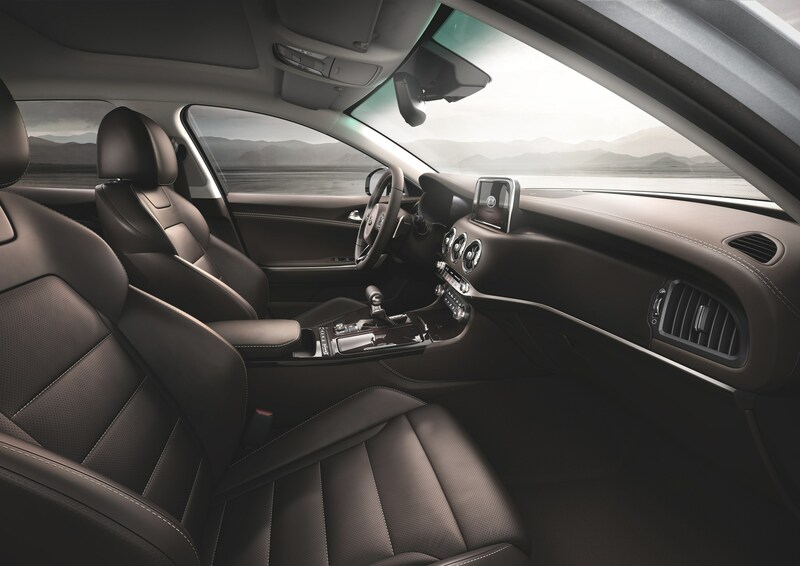 The revised GLA’s interior features include new seat covers and trim parts, plus chromed control panels. 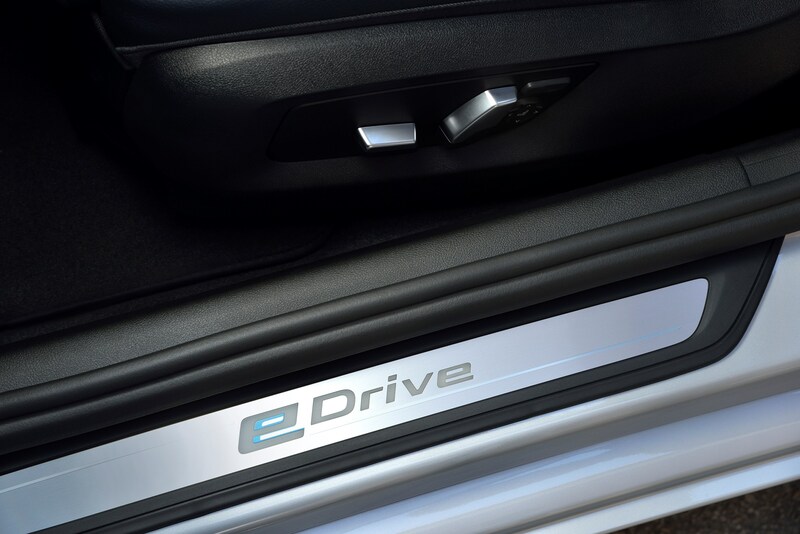 Control switches on the electric seat adjustment are now finished in chrome, while a chrome frame now surrounds the centre console stowage compartment. 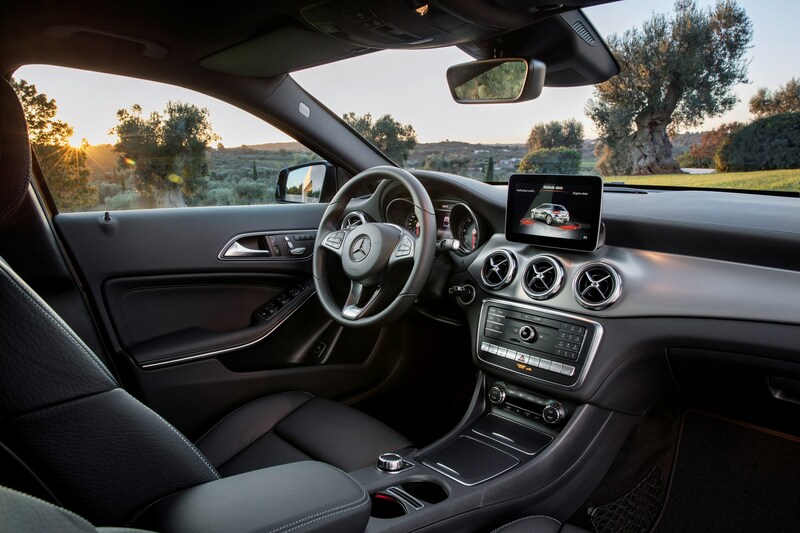 The new GLA also comes with an optional 360-degree camera to help with parking manoeuvres. 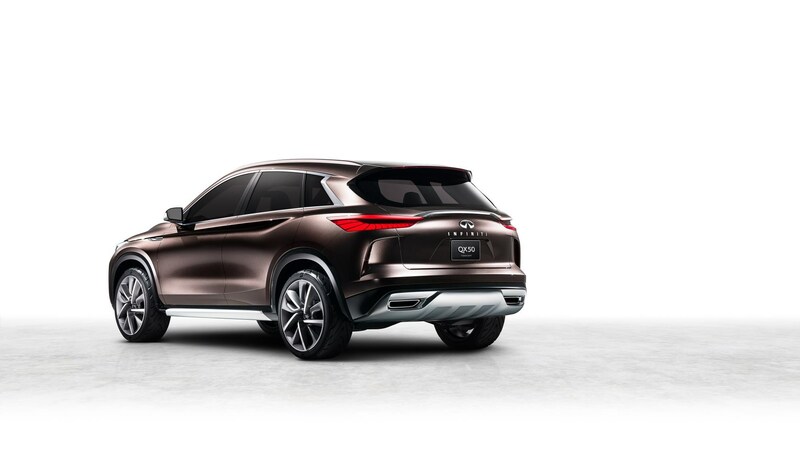 Infiniti is planning to introduce a more appealing medium SUV next year based on the QX50 concept shown in Detroit. 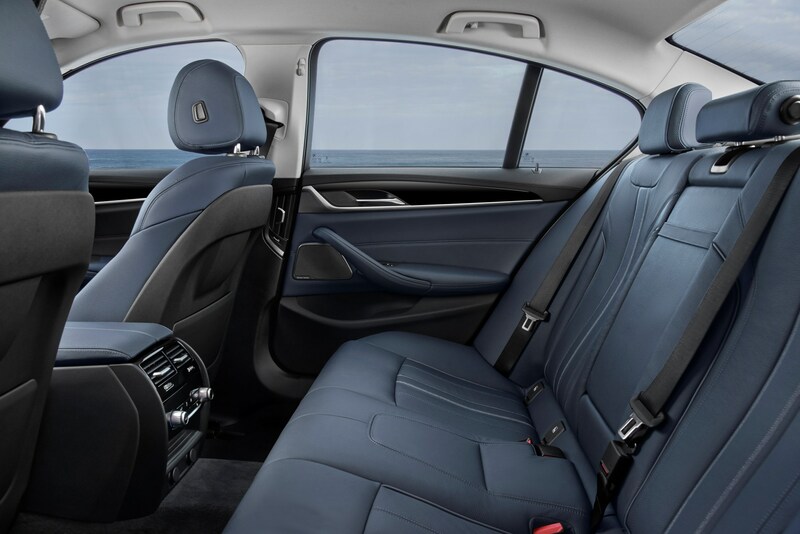 The current QX50 is only available with V6 petrol and diesel engines, both of which are too thirsty to appeal to business users. 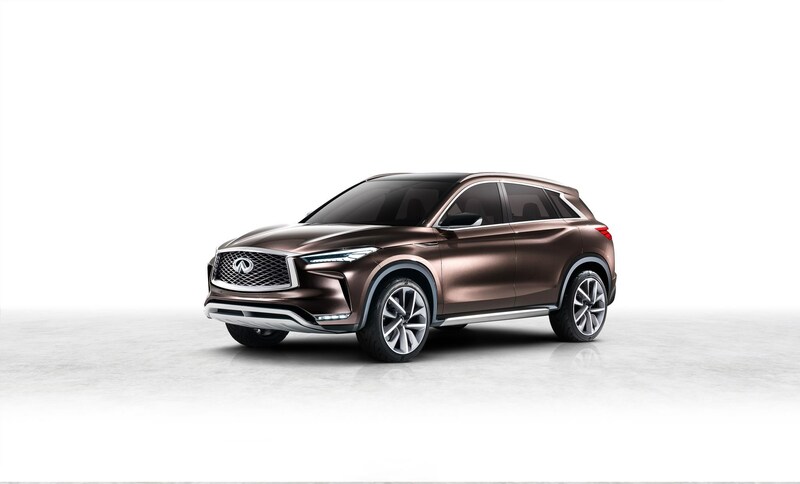 While the QX50 concept was shown with a petrol engine using variable ratio technology unique to Infiniti, the production car would most likely be offered with a four-cylinder diesel in Europe, which would have more fleet appeal. 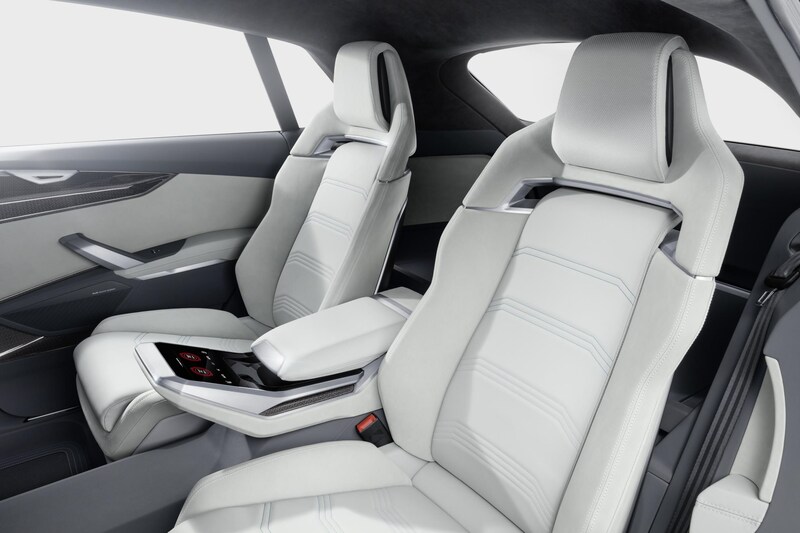 The QX50 concept’s interior dispenses with the high-gloss wood trim currently found in most Infiniti models for alternative leather and porous wood treatment, giving it a more modern feel. 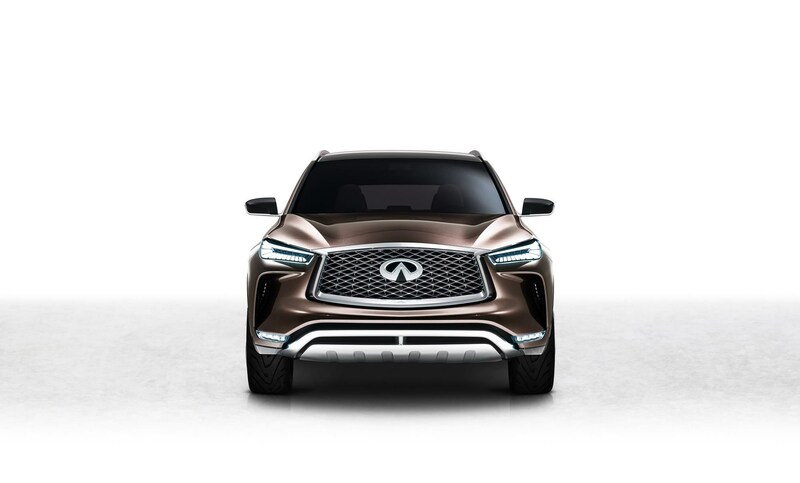 The concept car also previews semi-autonomous and driver support technologies expected to appear on future Infiniti models. 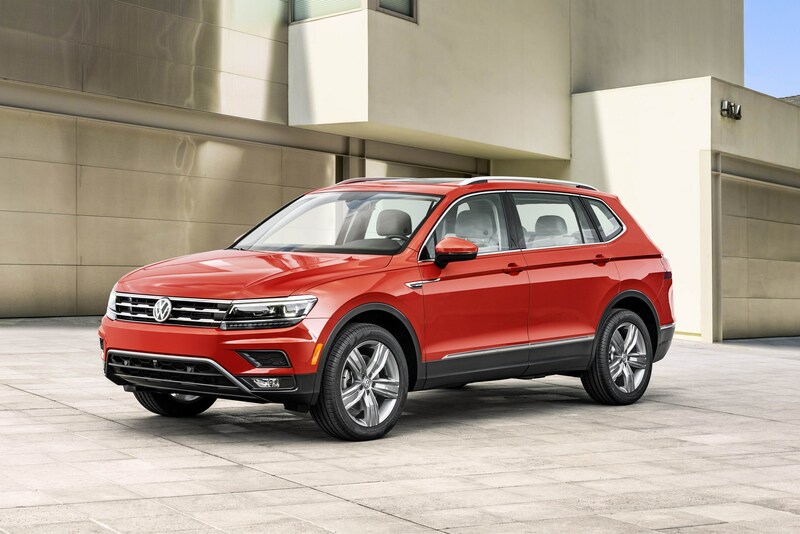 Volkswagen’s seven-seat version of the Tiguan made its debut in the USA’s Motor City, with a longer wheelbase to allow three rows of seats to be incorporated. 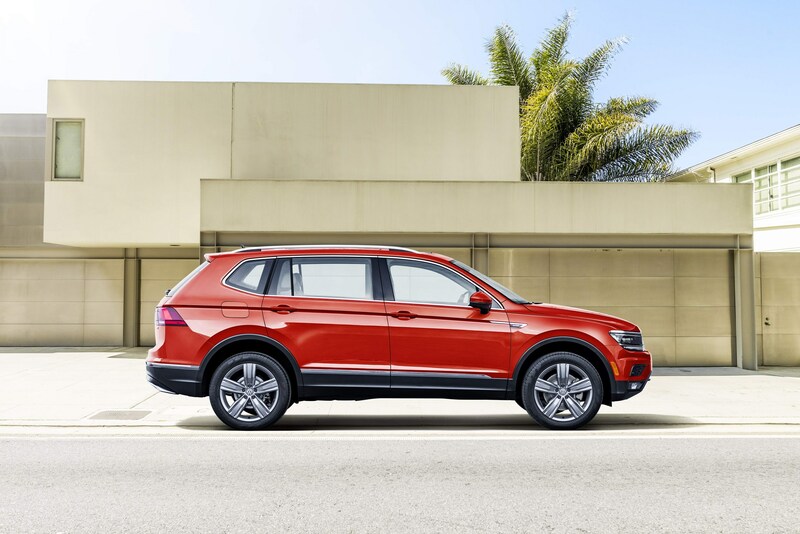 The model will be the standard Tiguan in North America and China, where the standard wheelbase European model will not be sold, but it will appear on UK pricelists alongside the current Tiguan, and is called the Tiguan Allspace. 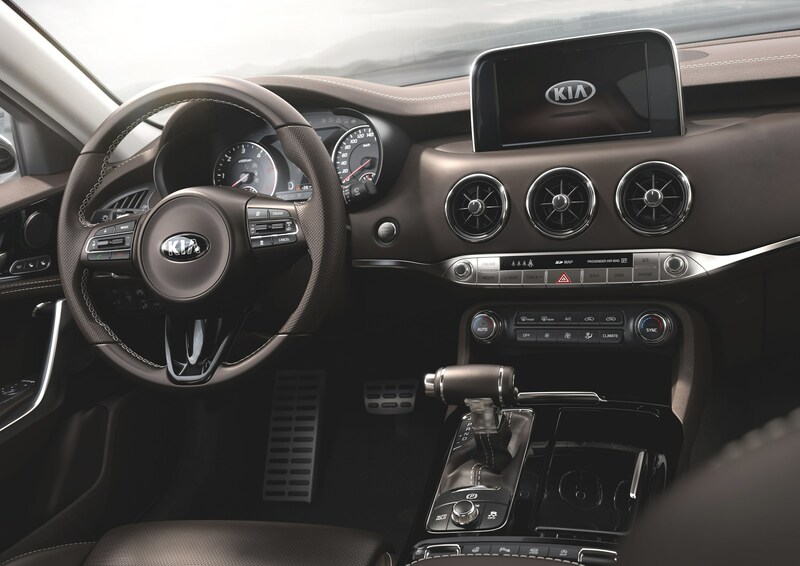 It will come with a higher level of standard equipment than the Tiguan, and will go up against cars such as the Hyundai Santa Fe, Kia Sorento, and Land Rover Discovery Sport.